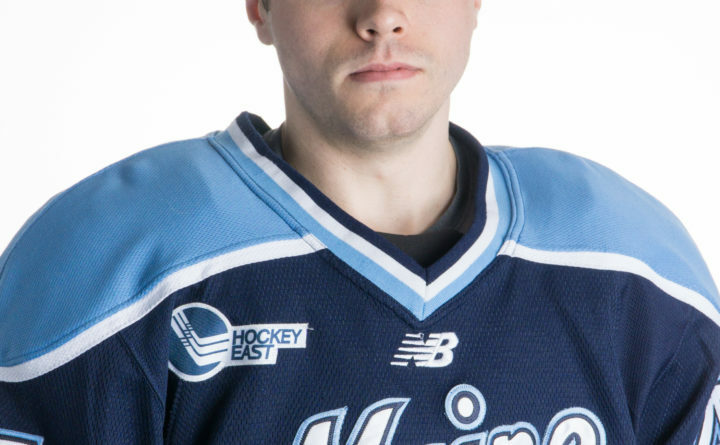 If the University of Maine men’s hockey team is going to make significant inroads after three straight losing seasons, it is going to have to receive immediate contributions from among its 13 newcomers. That process begins Sunday at 4 p.m. when the Black Bears play their only exhibition game against Acadia University of Wolfville, Nova Scotia, at Alfond Arena in Orono. The Axemen are a worthy opponent since they reached the Cavendish Farms University Cup Final Four last season, losing 3-0 to eventual national champion the University of New Brunswick in the semifinals. Acadia, a 7-3 winner over St. Francis Xavier in the bronze medal game, will play UMass Lowell on Saturday night before busing to Orono. With Hockey East games on the horizon against the University of Connecticut on Oct. 6 and 7, fifth-year UMaine coach Red Gendron will be carefully scrutinizing his team on Sunday. The Axemen have already played three games, going 2-1. “This will give us an opportunity to see where we stand,” said junior defenseman Rob Michel. Three UMaine players will be particularly excited to step on the Alfond Arena ice on Sunday because they sat out last season. Forwards Tim Doherty and Canon Pieper had transferred from Brown University and Quinnipiac, respectively, and had to sit out due to NCAA transfer guidelines. Hungarian defenseman Oliver Herner was a redshirt. All three practiced with the team. The freshmen who will be making their debuts will be goalie Jeremy Swayman, defensemen Alexis Binner, Veli-Matti Tiuraniemi, Brady Keeper and Cameron Spicer and forwards Jack Quinlivan, Kevin Hock, Adrian Holesinsky, Emil Westerlund and Eduards Tralmaks. 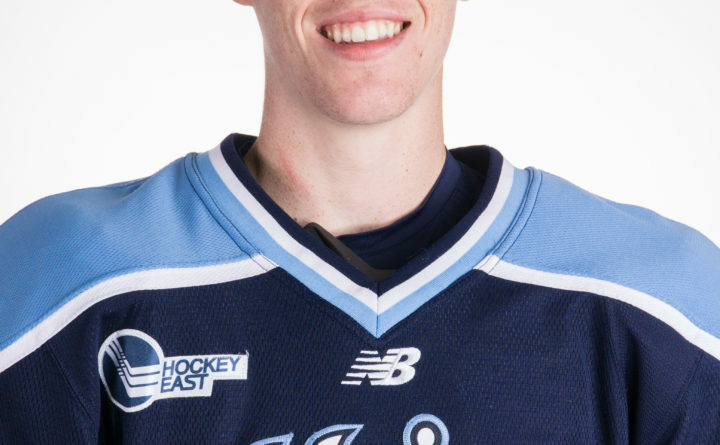 UMaine graduated its top two scorers in Blaine Byron (18 goals, 23 assists) and Cam Brown (4 & 35) but the next eight leading point-getters are back led by senior left wing Nolan Vesey (13 & 10), sophomore center Chase Pearson (14 & 8) and junior defenseman Michel (9 & 10). Junior Rob McGovern played in 29 games for the 11-21-4 Black Bears, going 9-15-3 with a 2.99 goals-against average and a .912 save percentage). Coach Darren Burns’ Axemen (20-8-2 last season) are led by second-team All-Canadian and first-team All-Atlantic University Sport (AUS) defenseman Geoff Schemitsch, second-team All-AUS defenseman Matthew Pufahl and AUS All-Rookie Team forward Stephen Harper. Leading scorer Boston Leier (18 & 14) also returns along with goalie Robert Steeves (11-5, 2.46, .912).